Today, we’re adding first Castro 2.0 build to public beta channel on Google Play. Here, we’ll be sharing early versions of new features. We’d love for you to jump in, get early access, and tell us what you think! 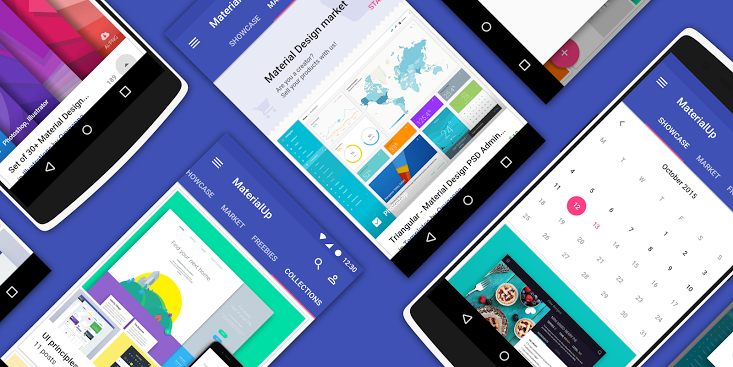 How To Design Stunning Apps Directly From Your Android Phone. Five (awesome) UI concepts and their CodePen implementation.